The breadth and quality of the trees in our city and rural areas is the very essence of our country’s culture, beauty and inheritance. Maintaining this valuable environment, whether in parks, estates or other serviced areas is, we believe an essential duty for our communities. Our expert arborists are not only fully trained and equipped for work, but are thoughtful and aware of the environment they are servicing. 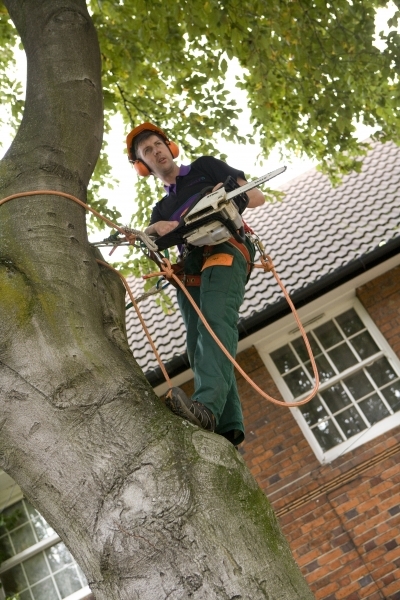 So whether you need regular tree-care, condition surveys or a specialist project, we are able to deliver. We also provide estate cleaning and maintenance, grounds maintenance, street scene, landscaping and waste management services.